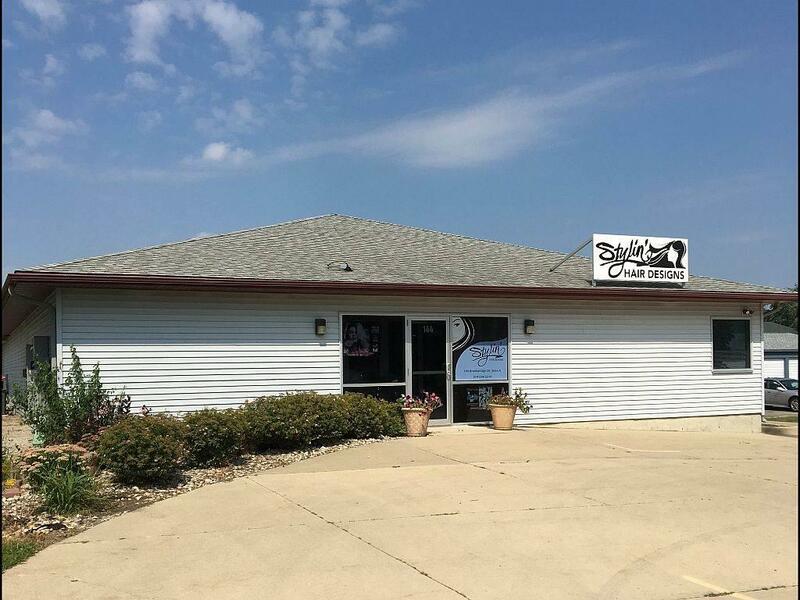 Newer, nicely appointed, four-tenant building is in a great, convenient location immediately East of Kimball Ave. and just a block North of San Marnan. There is approx. 1,500 sq. 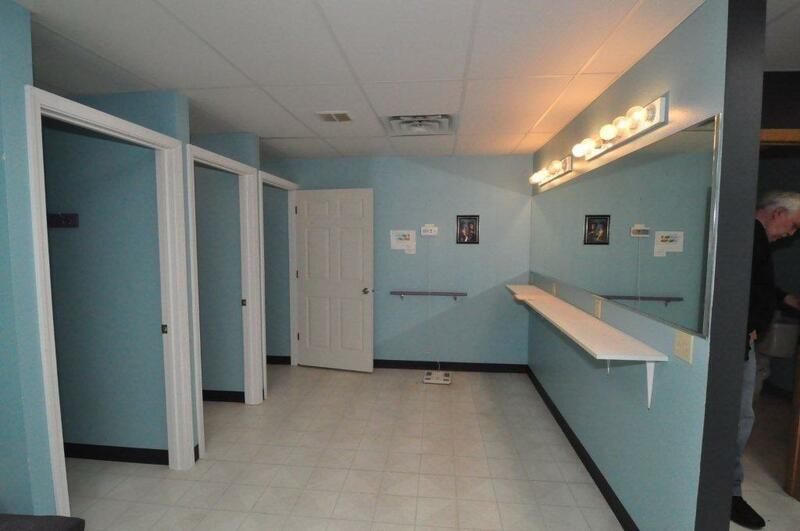 ft. available for lease in the SW corner and owner will assist with customizing the existing space for your needs. 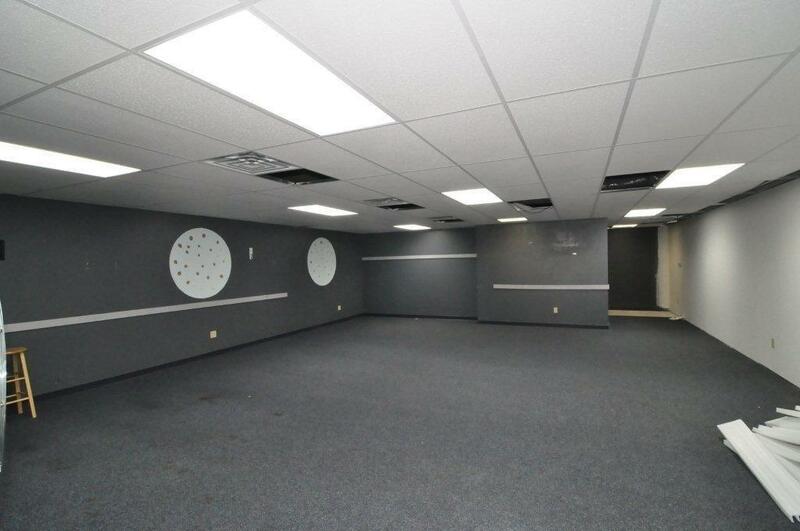 Presently in "move-in" shape and configured with offices and a large open area with 3 showers and handicap restroom (was formerly an exercise facility). Good parking, individual entrances and separate utilities. 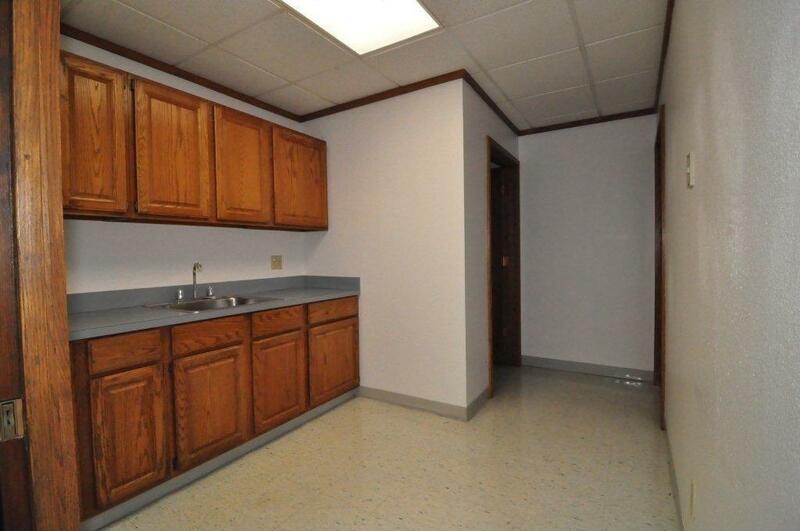 This will rent for $8.00 per sq. ft. under Net Lease Terms.